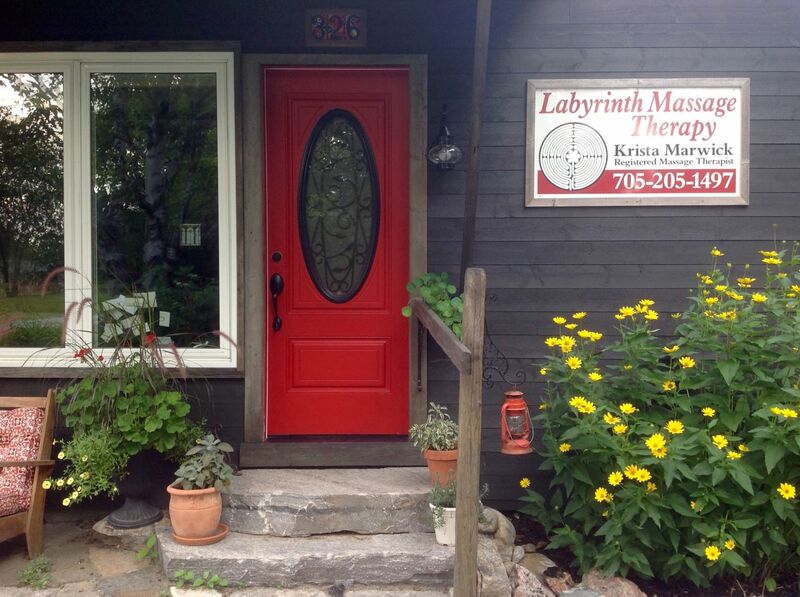 At Labyrinth Massage Therapy, services are offered to clients of all ages and capabilities, providing relaxation, therapeutic and pregnancy massage. I couldn't imagine living anywhere else but Muskoka. Growing up on Fairy Lake in Huntsville, I spent the whole summer in the water. With the color of the leaves changing in the fall and enjoying our local parks year round, why would I be anywhere else? After many years in the natural health industry, I decided to follow my passion for helping others and enrolled in massage therapy school. I graduated with an honors diploma in massage therapy, and have been providing therapeutic and relaxation massage to a diverse clientele, full time since then. I love what I do and I think it shows! Upon arrival for your first appointment, I will have you fill out a health history form. 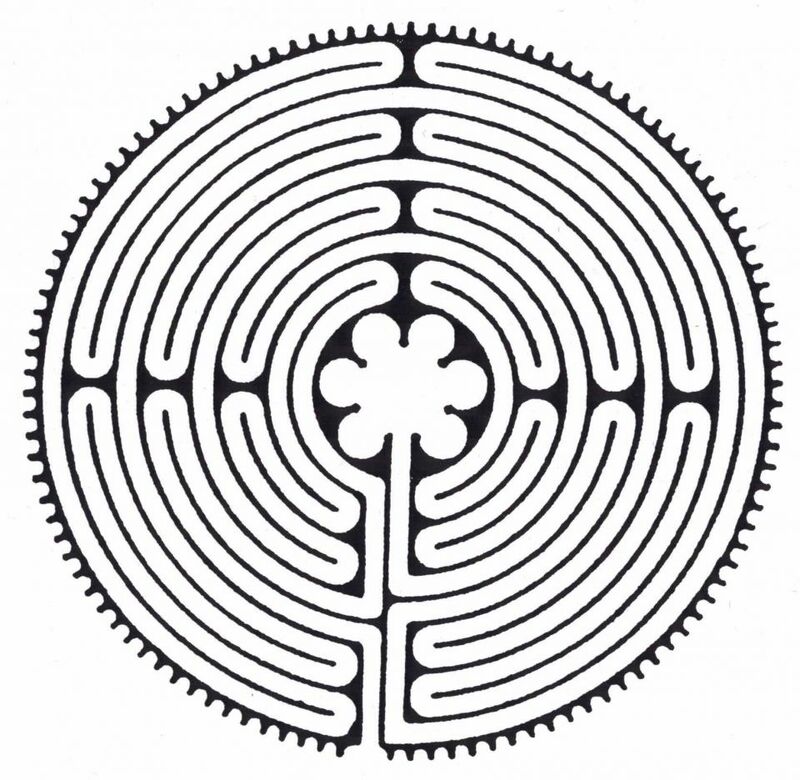 We will go over this together to get a feel of what you are looking for and what approach will work best. I like to work with my clients to give the best in individualized care. Each person is unique and needs to be approached that way! If you are receiving therapeutic massage, I may give you exercises, hot or cold therapy, or corrective postural suggestions for work or home. A schedule for frequency of massage visits will be discussed depending on your circumstances. I adore dōTERRA essential oils. They smell amazing and the purity can't be beat. I can customize your massage with specific oils to help you with a particular problem, or use my standby favourite blend to help soothe and relax sore muscles. For greater pain and inflammation relief, I reach for my dōTERRA Deep Blue Rub. Not a fan of aromatherapy, no problem. We can use an unscented liquid coconut oil for your massage. Give the gift of touch . . .